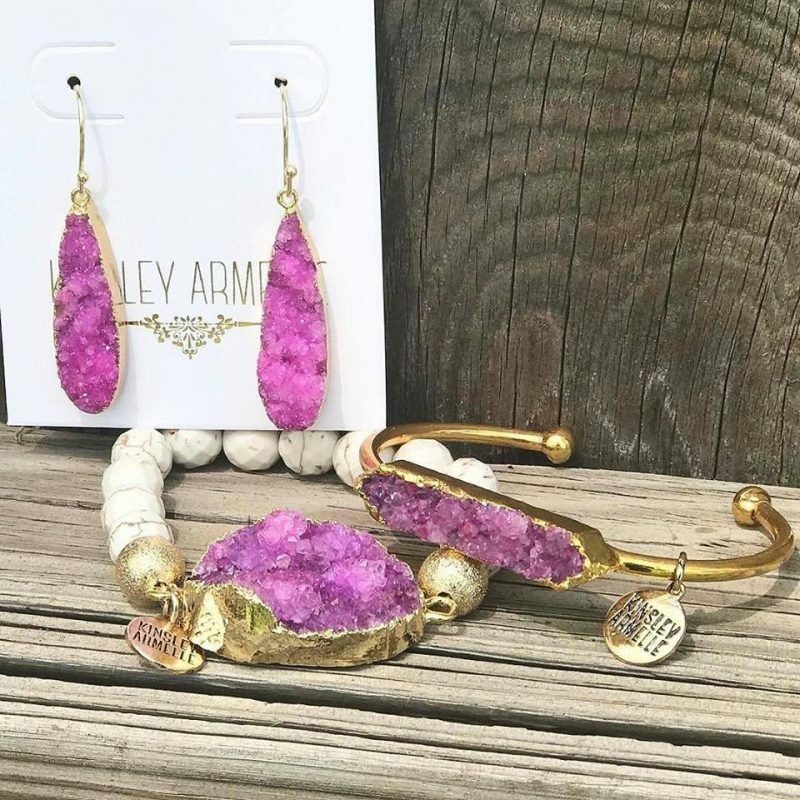 Call me a late bloomer, but since I’ve started to blog, I’ve learned a thing or two about fashion that I never knew before. For example, the type of shirt that I’m wearing today is called “chambray.” I figured there might be some other poor soul out there, like myself, that was completely oblivious to this word, so, I might as well share what I know. 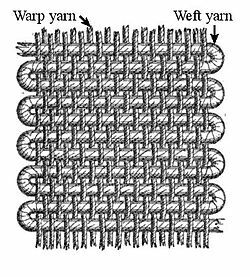 Warp (or weaving) – the set of lengthwise yarns that are held in tension on a frame. That’s a bit confusing, so, to put it simpler, my shirt today is a blue chambray shirt. I paired the outfit with my favorite leopard handbag that goes with EVERYTHING, and added a little pop with the mustard sandals. The belt helps to give the rather shapeless shirt some much needed life and adds more detail to the outfit. On another note, I love the contrast of my pink nail polish with my shoes. It’s pretty much the only color I’ve used all summer. I totally love Chambray- its so light and airy- but I agree with you it tends to be shapeless so I either tuck it in or belt it. I think your outfit is great! I love the leopard bring bag- leopard print forever! Love the shirt! Where is it from? @Audrey – I got the shirt on clearance at Target!